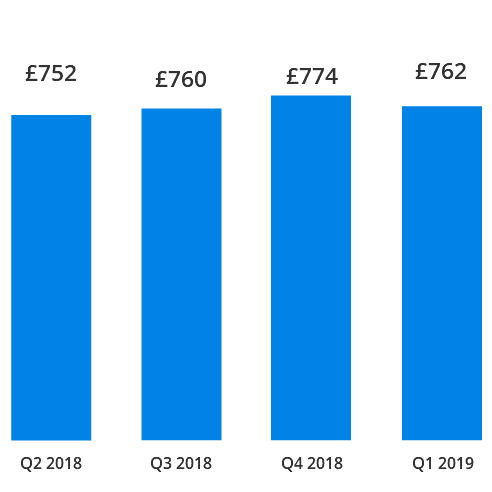 Car insurance prices have decreased by -1% (-£12) over the past quarter, according to the latest Confused.com car insurance price index powered by Willis Towers Watson. 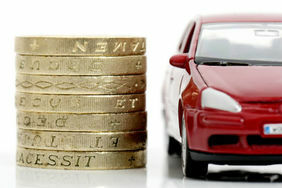 This means motorists can now expect to pay £762 for a typical comprehensive car insurance policy. 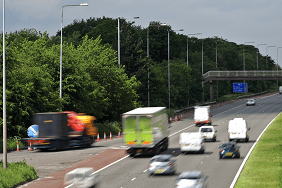 However, 55% of drivers said their renewal price went up in the last three months. 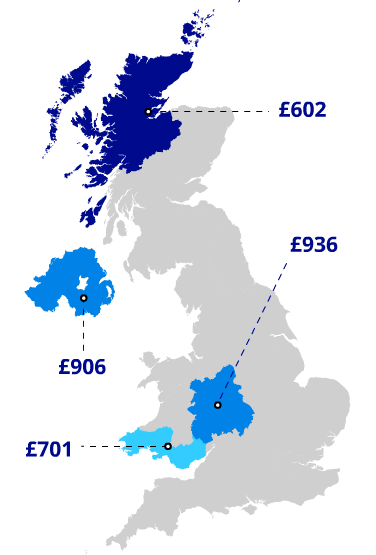 The cost of car insurance in the North West decreased by -£36 over the past quarter, equivalent to -2%, on average. Meanwhile, Inner London remains the most expensive region, paying more than £1,000 despite a £16 drop in prices compared to three months ago. How are other regions affected? Most age brackets have seen their prices decrease over the past three months. 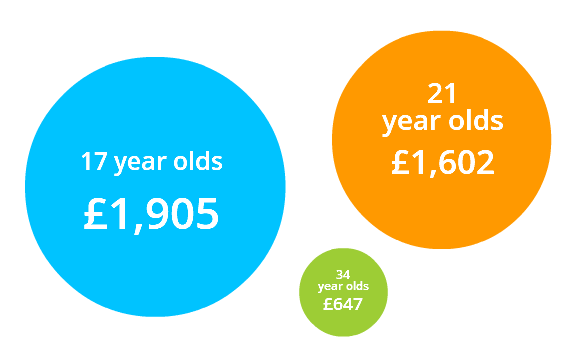 However, prices for 18 year-olds increased by 5% (£98) over the quarter to £2,018, on average. This is the most expensive premium paid by drivers of all ages. Meanwhile, 66-year-olds have the cheapest premiums, costing £431, on average. How does my age change my insurance costs? How do your prices compare to the rest of the nation? 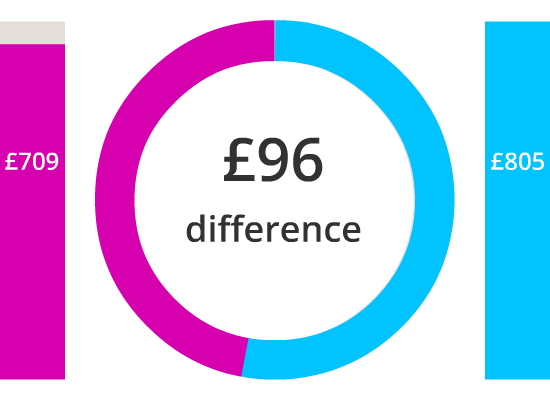 Use our car insurance calculator to look at the average premium for your age and region. Men are paying £96 more than women for their car insurance. How can women keep their insurance costs down? Want to know more? Visit our Meet Amanda page. Want more information about the price index? Got a press query? Contact our press team, they'll be happy to help with any questions you may have regarding the latest price index.